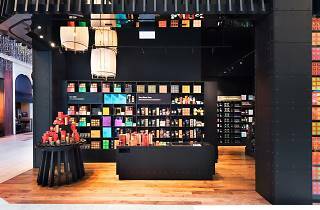 Importing more than 20 years of brewing expertise (and excellent tea) to our shores is T2, the Australian brand’s first venture into Asia. Choose from over 140 classic and signature blends (from $15/box), including English Breakfast and French Earl Grey – or go local with Singapore Breakfast, which pays homage to kaya toast with its mix of pu-erh, genmaicha, coconut and pandan. 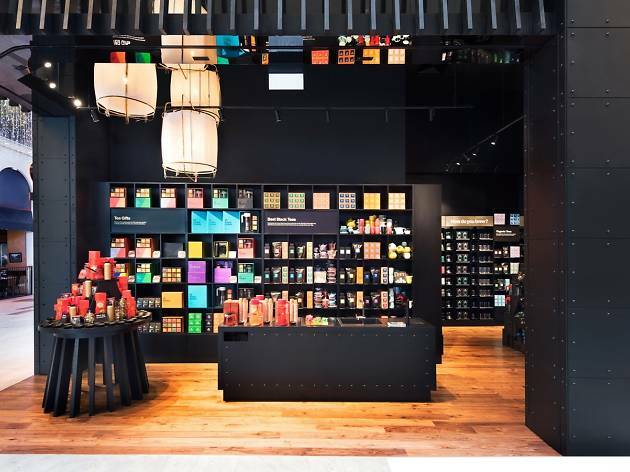 Don't forget to sip on samples at the in-store tea bar. Unilever inside ... not really tea, more like flavour and colourful teapots and cups.